Pendle Cottage is an attractive link detached village house built in the late 1980s forming part of a select development of cottage style houses and period barn conversions. Pendle Cottage is mainly built of Hornton stone with some timber cladding beneath a Welsh slate roof. The current owners have improved the property considerably, upgrading the kitchen and bathrooms, redecorating and carrying out general landscaping. 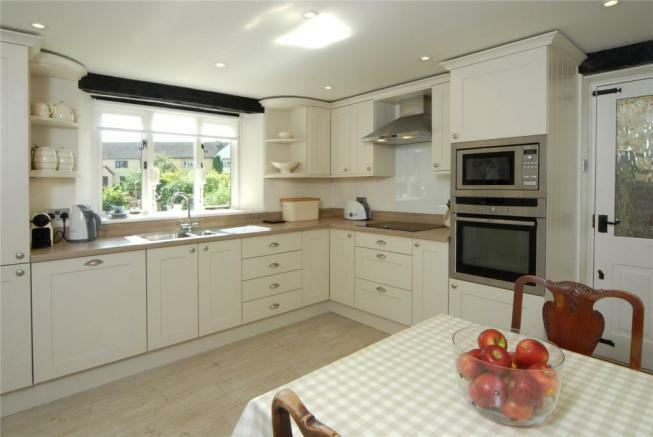 Consequently the property is now well presented. 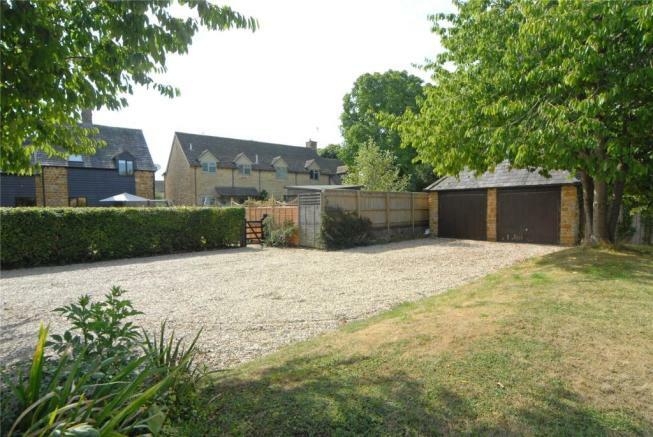 The property enjoys a pleasing aspect and is centrally situated forming part of an attractive village scene. The charming and deceptively spacious accommodation comprises entrance hall with staircase to first floor, impressive recently refitted kitchen with Shaker style units and integrated appliances and space for table and chairs. 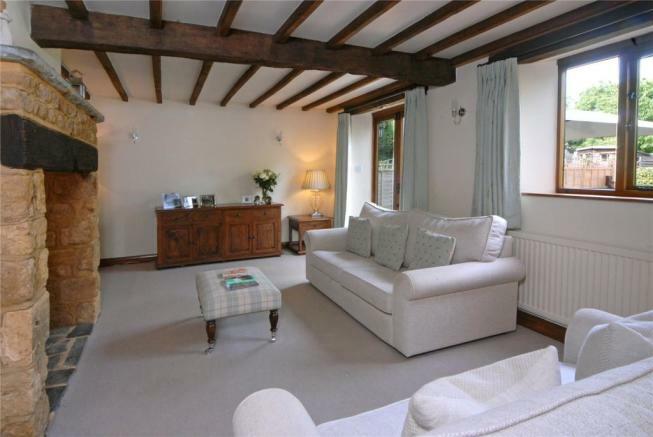 The sitting room is situated at the rear of the property, has an attractive beamed ceiling, central fireplace housing a wood burning stove and French doors to the garden. Leading off the sitting room is a useful study. 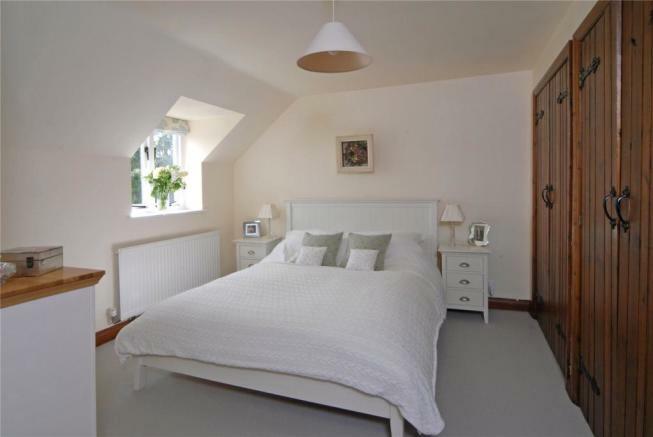 Accessed from the landing is an attractive master bedroom with modern en suite bathroom. 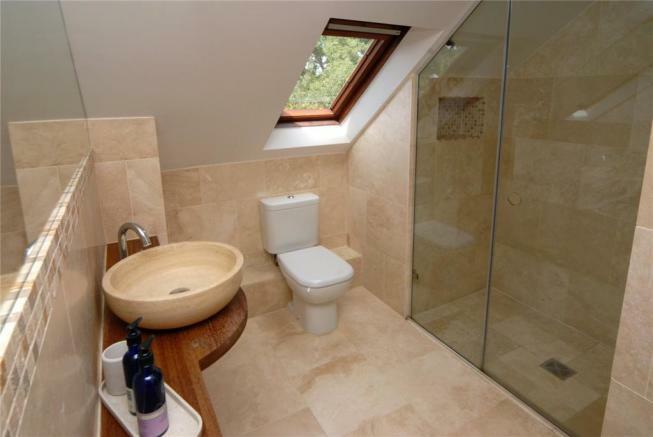 There are two further bedrooms and a superb contemporary styled family shower room. Both the bathroom and shower room have underfloor heating. Outside there is a single en bloc garage and courtyard parking. The private gardens lie to the front and rear of the property with established hedges, trees and shrubs. A footpath links from the front garden to the rear and beyond to the established courtyard with fruit trees. Adjacent to the rear of the property on the southwest side is a terrace. 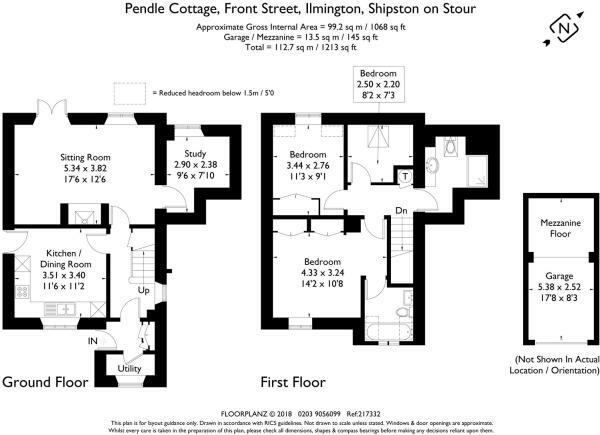 Pendle Cottage would be of interest to young families, professionals or early retired. 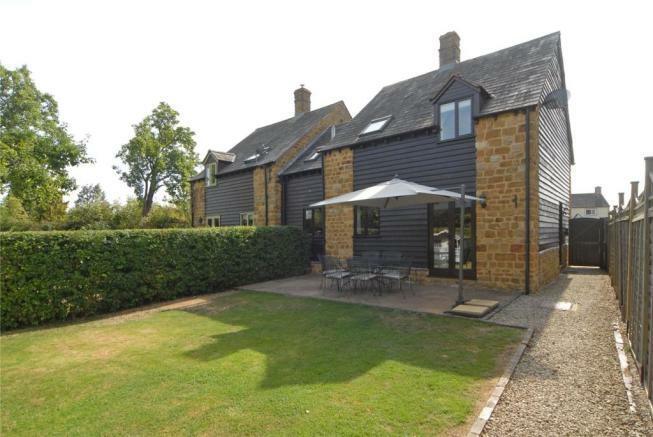 Pendle Cottage is situated in the heart of the village of Ilmington, a popular and sought after village on the northern edge of the Cotswolds Area of Outstanding Natural Beauty, close to the borders of South Warwickshire and Gloucestershire. Ilmington boasts a well regarded primary school (OFSTED rating Outstanding), a church, a lively community which runs an excellent village shop and café, and there are also two village inns including The Howard Arms noted for its cuisine. 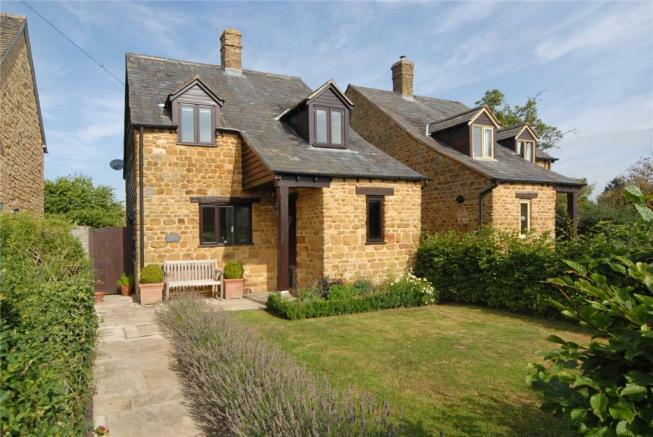 The village lies between the historic market towns of Chipping Campden and Shipston on Stour both of which have been voted as top places to live by The Sunday Times and which offer further amenities. The larger centres of Stratford upon Avon, Cheltenham and Oxford are all within an hour’s drive and offer a more extensive choice of shopping and cultural facilities and an excellent choice of state, private and grammar schools. Disclaimer - Property reference PAC180021. The information displayed about this property comprises a property advertisement. Rightmove.co.uk makes no warranty as to the accuracy or completeness of the advertisement or any linked or associated information, and Rightmove has no control over the content. This property advertisement does not constitute property particulars. The information is provided and maintained by Pritchard & Company, Stratford upon Avon. Please contact the selling agent or developer directly to obtain any information which may be available under the terms of The Energy Performance of Buildings (Certificates and Inspections) (England and Wales) Regulations 2007 or the Home Report if in relation to a residential property in Scotland.